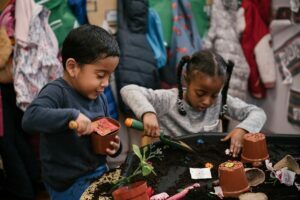 At Park Primary school we believe that learning should be challenging, creative and fun. We all work hard to ensure that our school is a safe and happy place. We are a school where difference is celebrated and everyone is given the opportunity to shine. Provide a curriculum that is rich and varied, where academic achievement and achievement in creative arts are equally celebrated. Recognise every child’s individual talents and needs. Encourage a love for learning where each child is given opportunities to be the best that they can be. Work in partnership with parents and carers and others. Promote a school ethos where each child feels valued,respected and proud of themselves, their school and their local community.